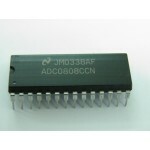 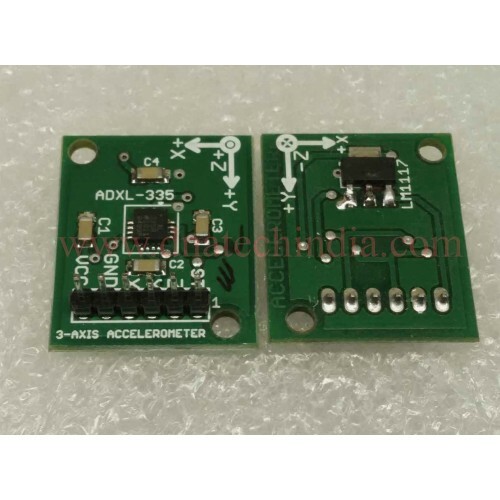 The ADXL335 is called as accelerometer sensor or also a tilt sensor it is a small, thin, low power, complete 3-axis accelerator with signal conditioned voltage outputs. 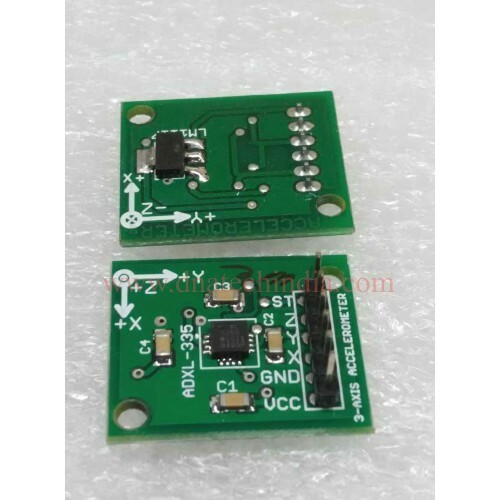 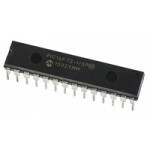 The product measures acceleration with a minimum full-scale range of ±3 g.
This module is a breakout board for ADXL335 as it is almost impossible to use the sensor directly in your project. 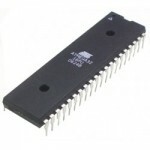 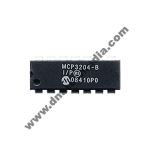 The ADXL IC works on 3.3V but our module has on board 3.3v voltage regulator so you can directly give 5volt to the module.